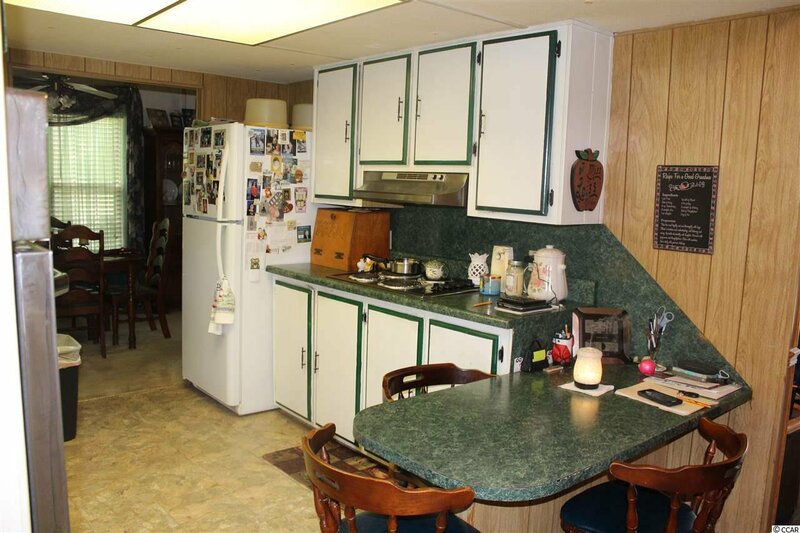 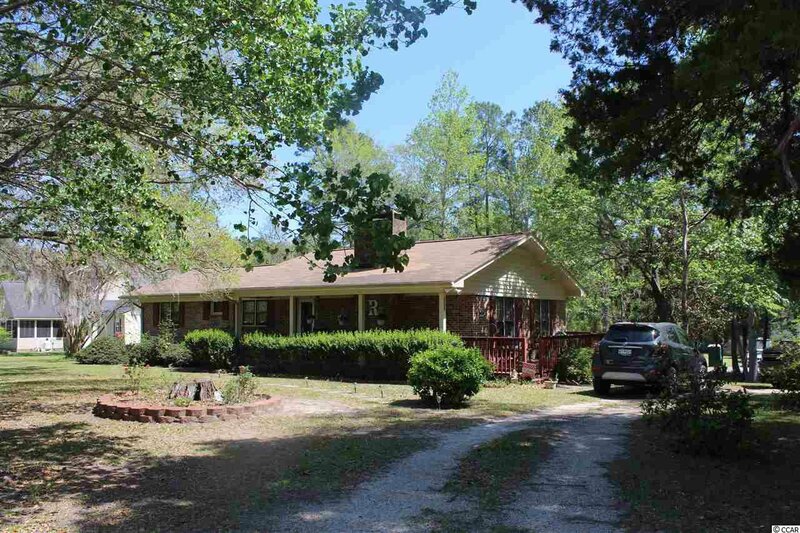 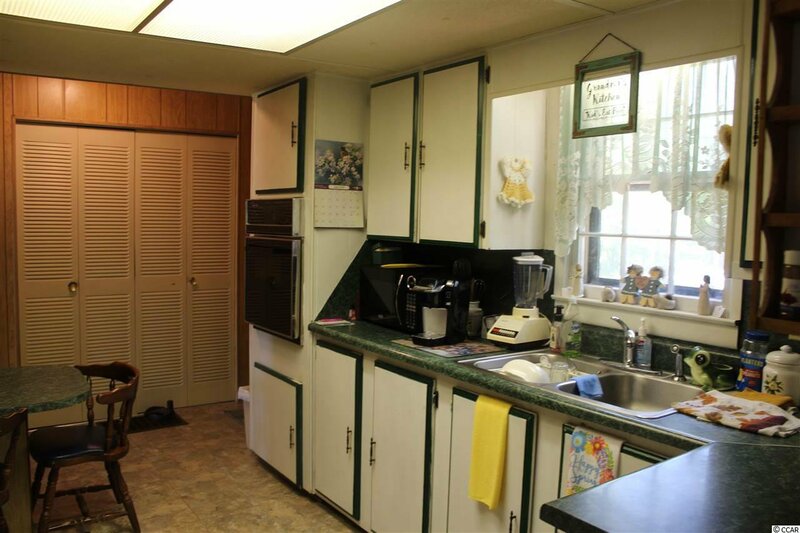 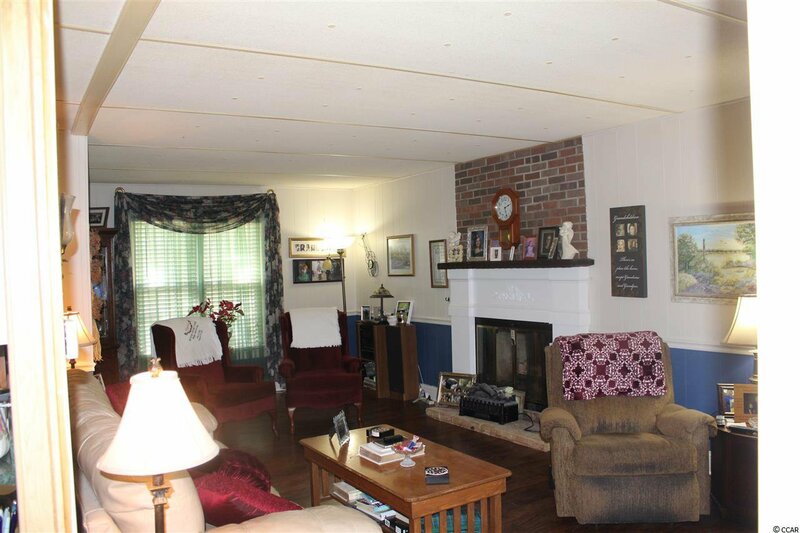 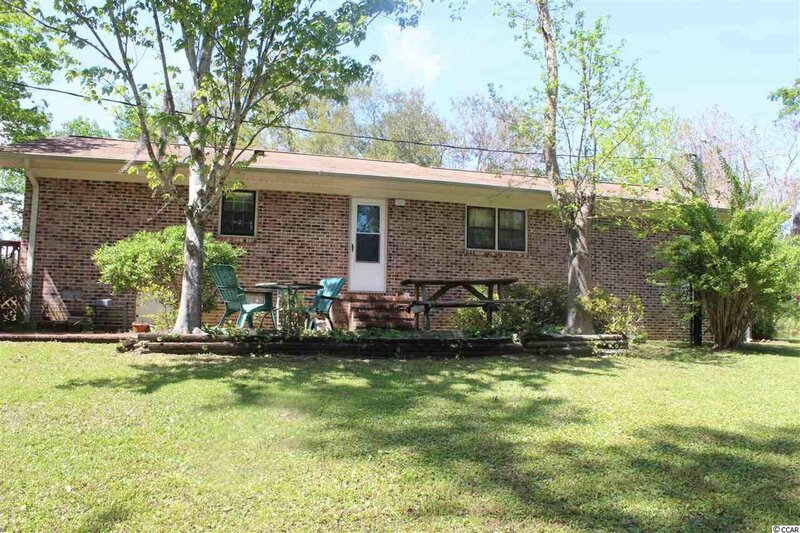 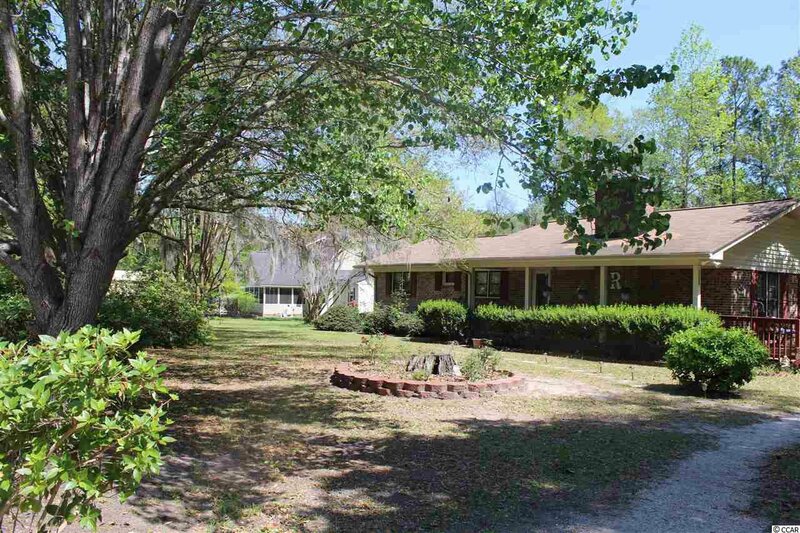 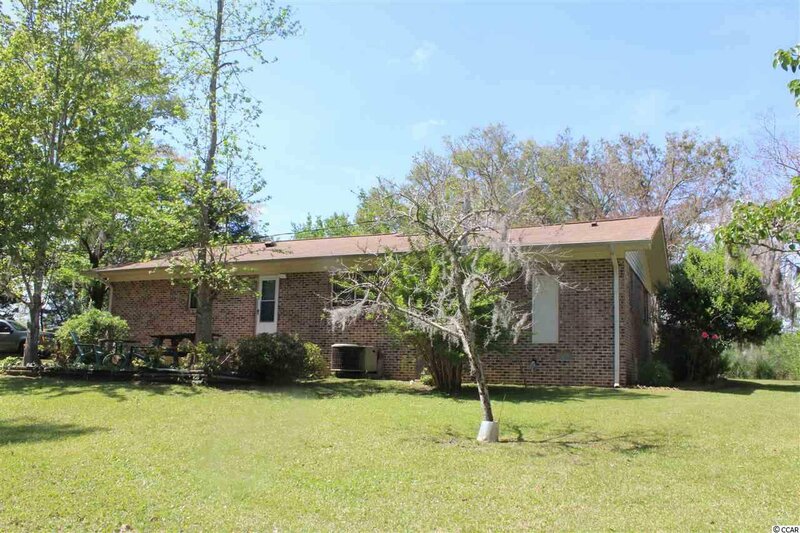 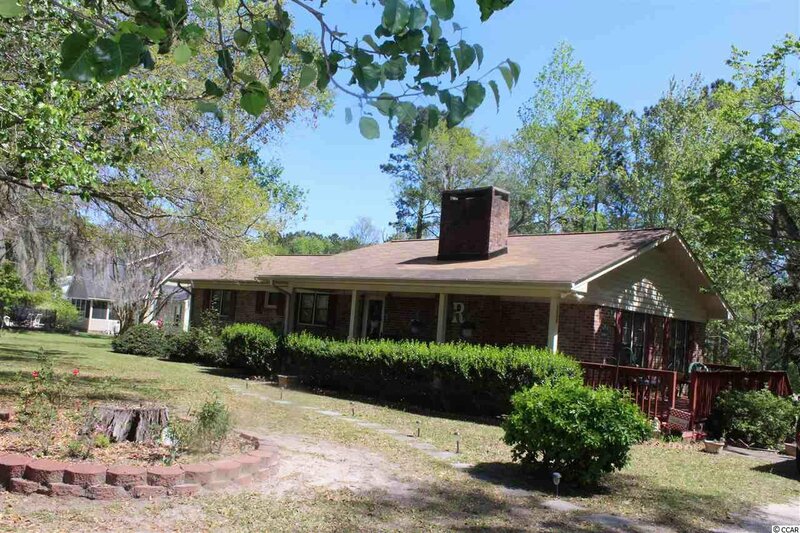 A wonderful all brick three bedroom, two bathroom home sitting on over an acre of land. 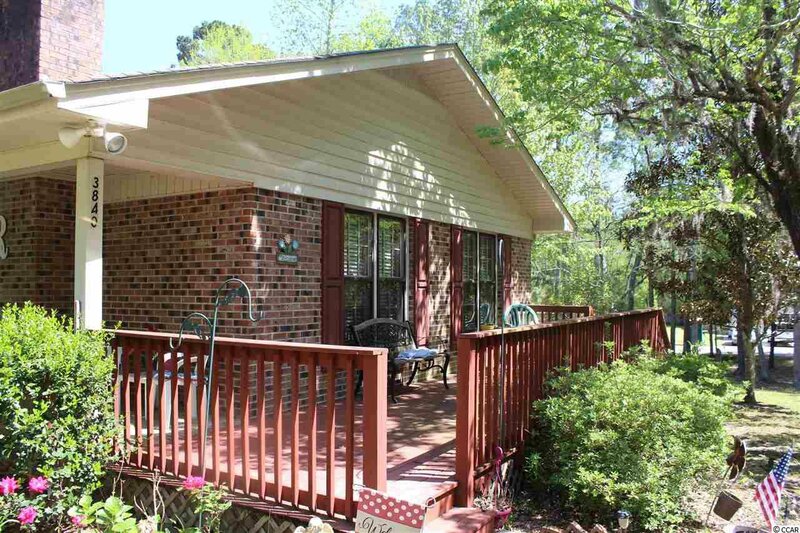 The is no HOA. 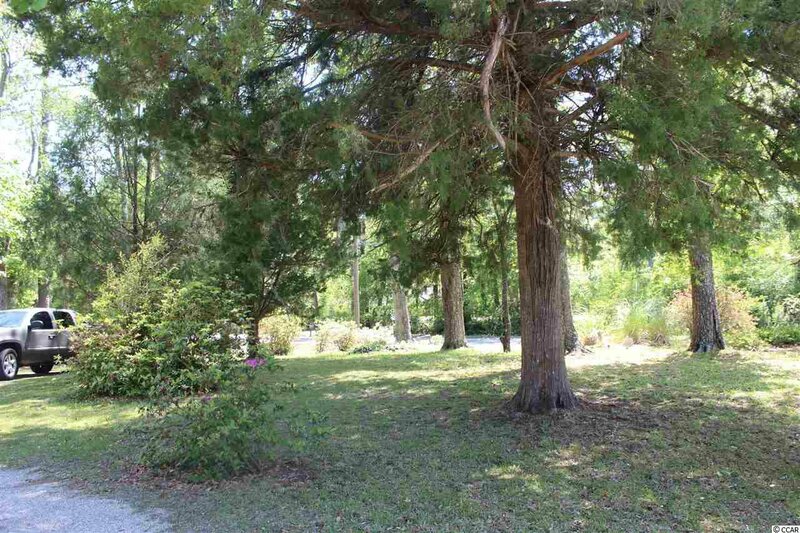 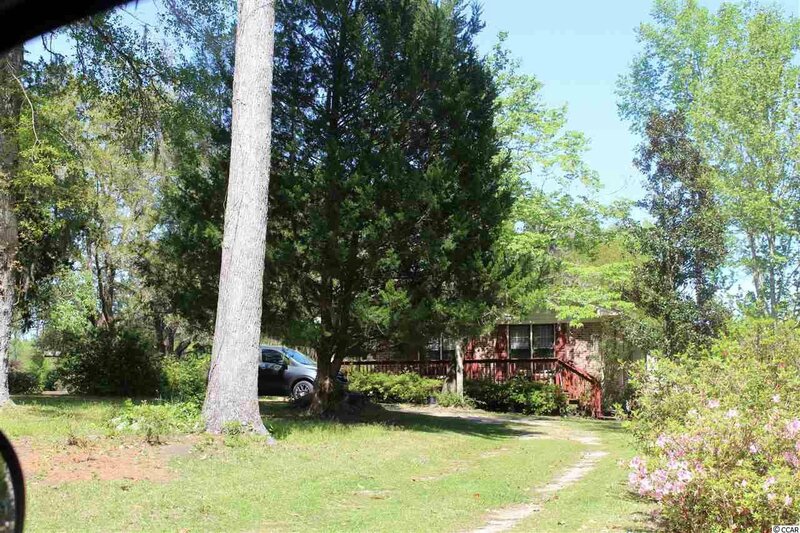 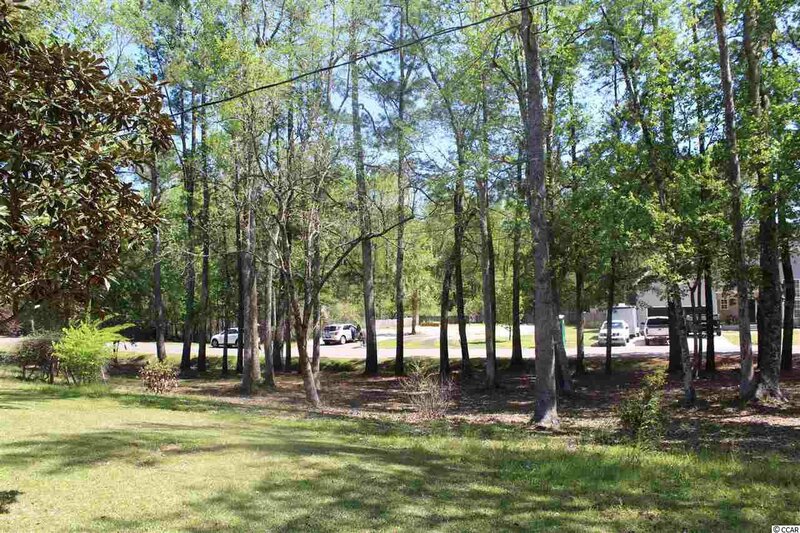 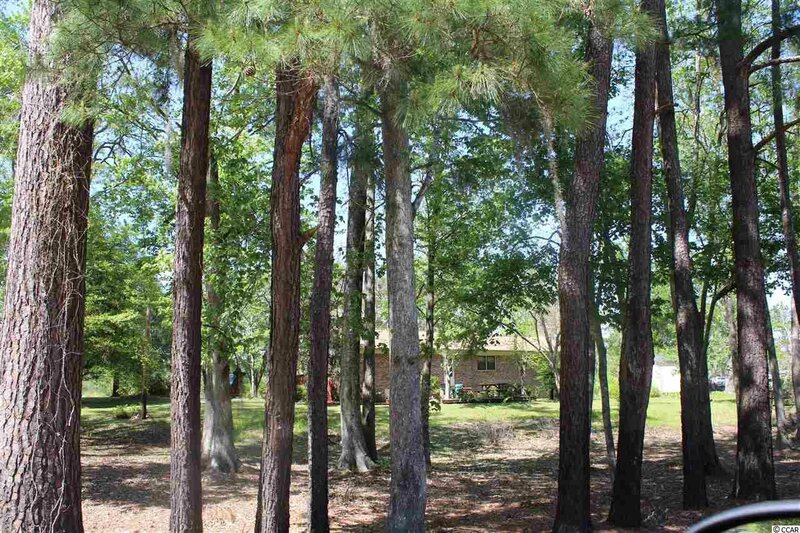 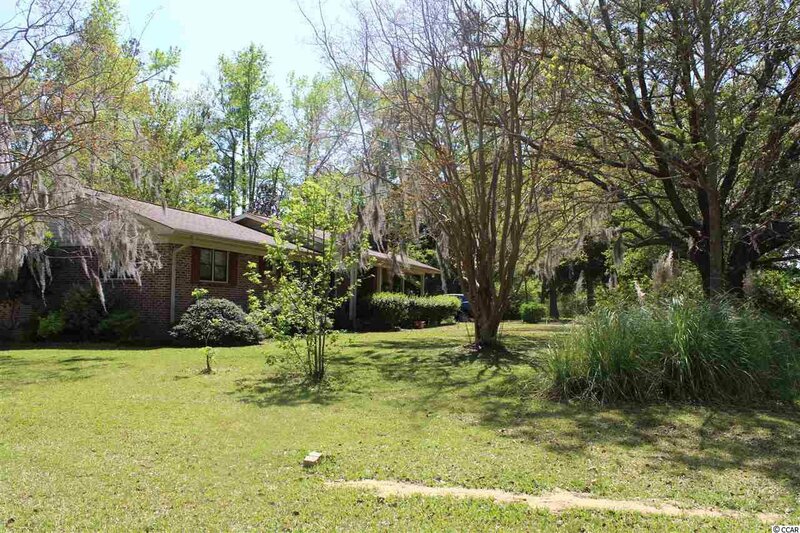 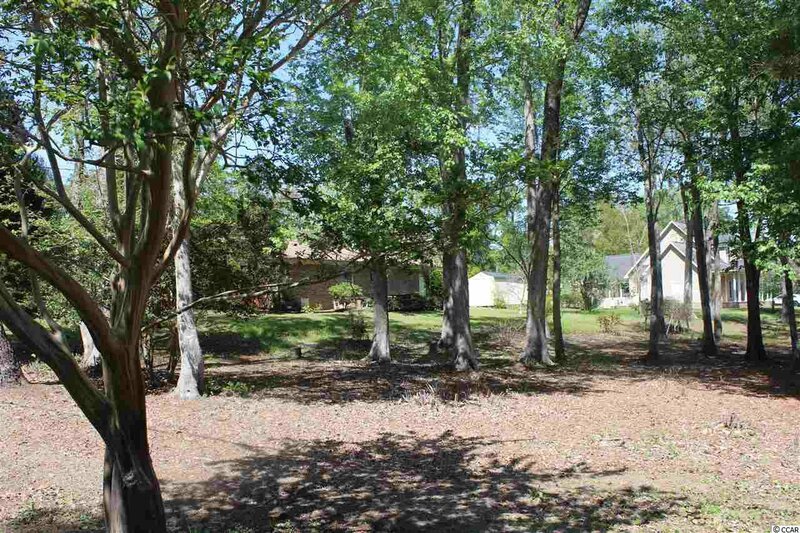 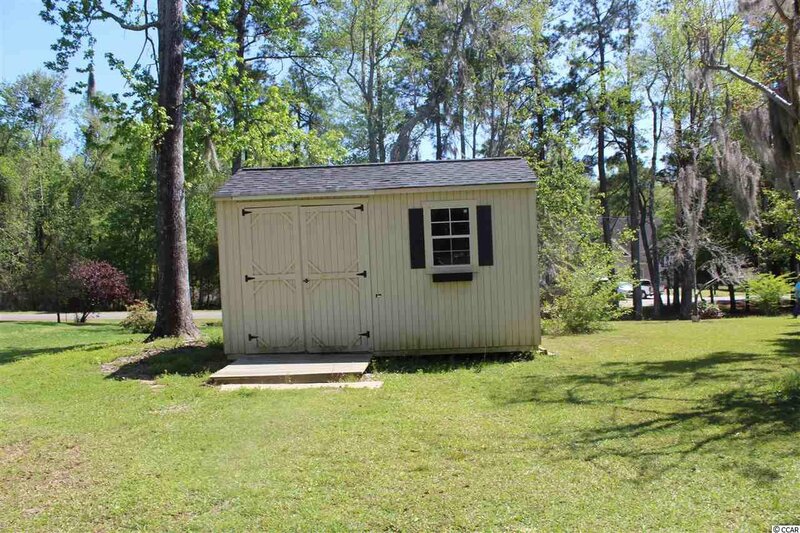 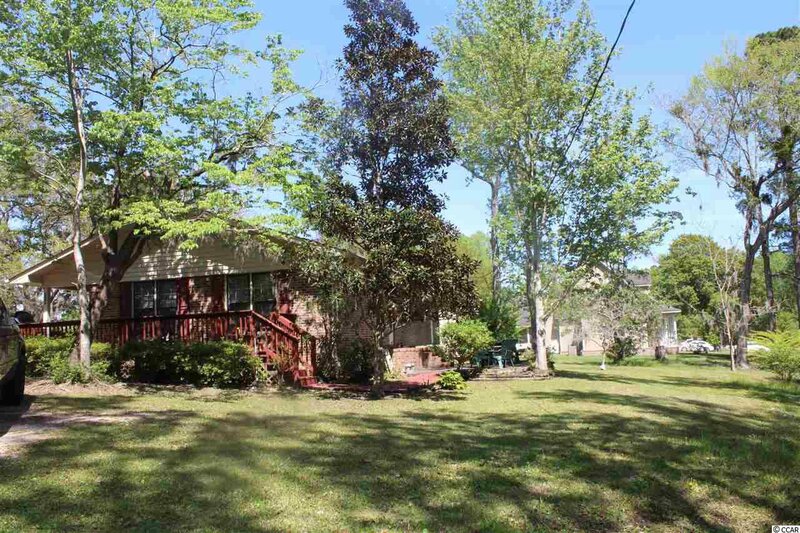 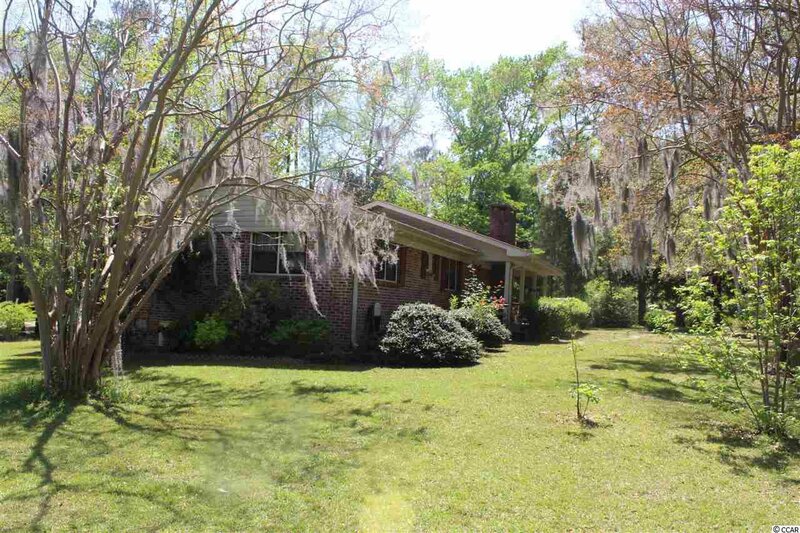 The home sits on a beautiful lot that features lots of trees for privacy. 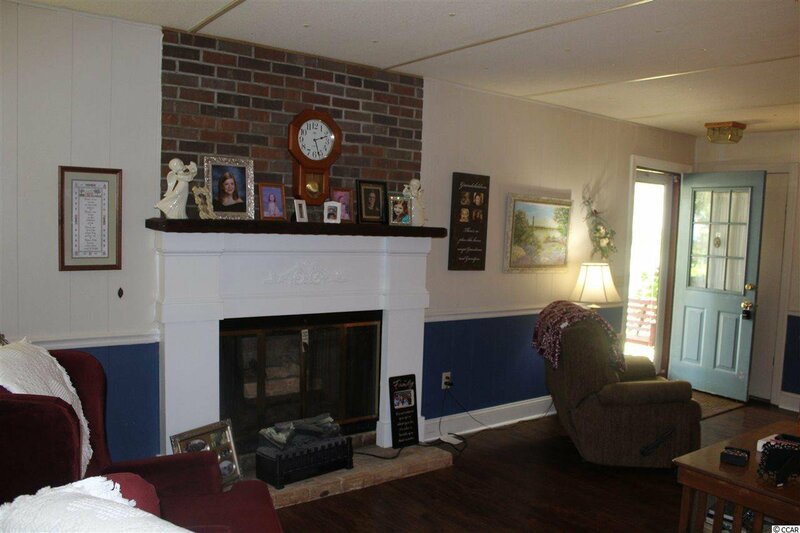 The home features a fireplace in the living room, a spacious master bedroom & bathroom, a covered front porch, back patio, & detached shed. 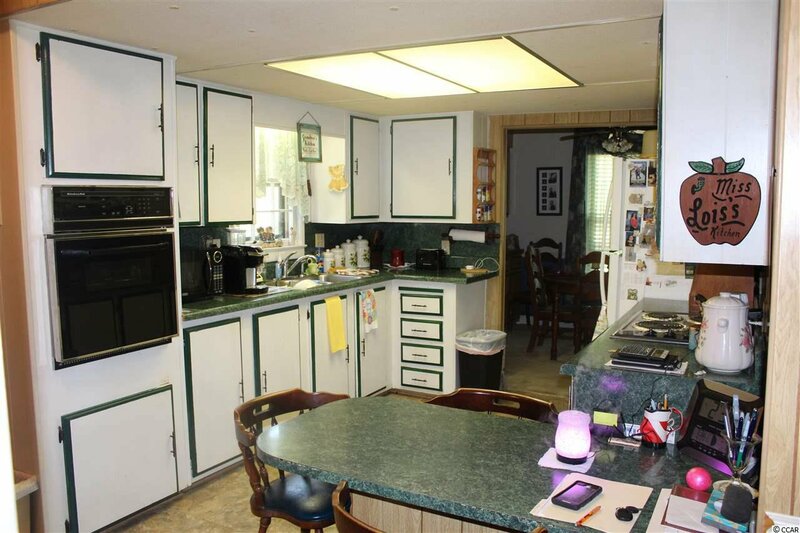 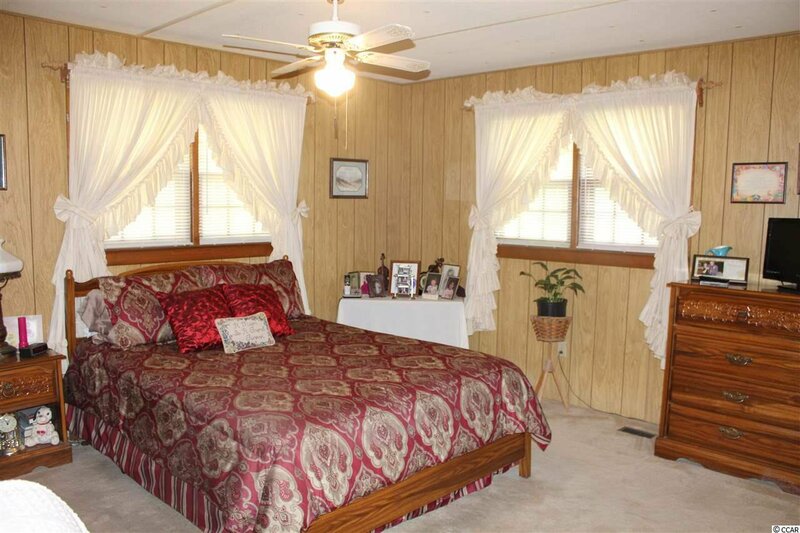 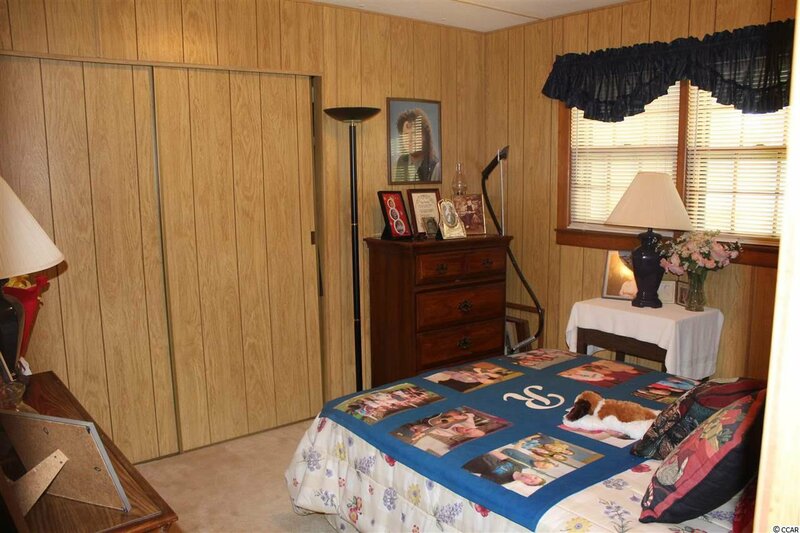 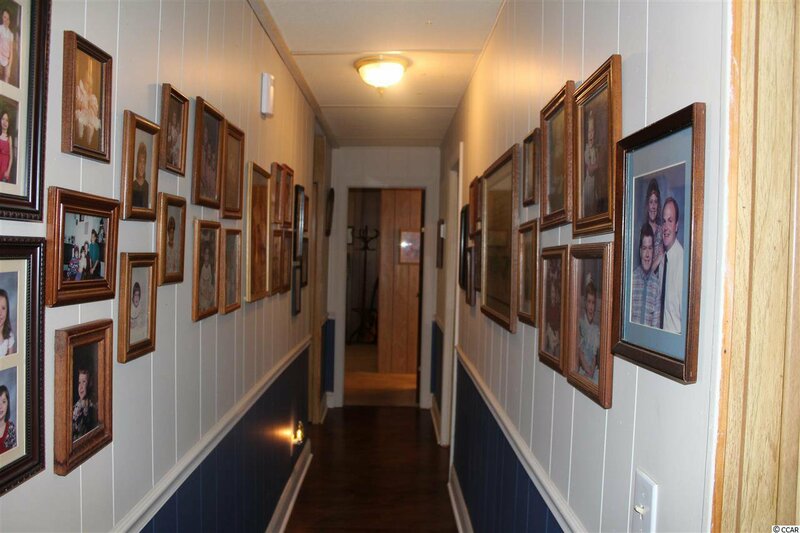 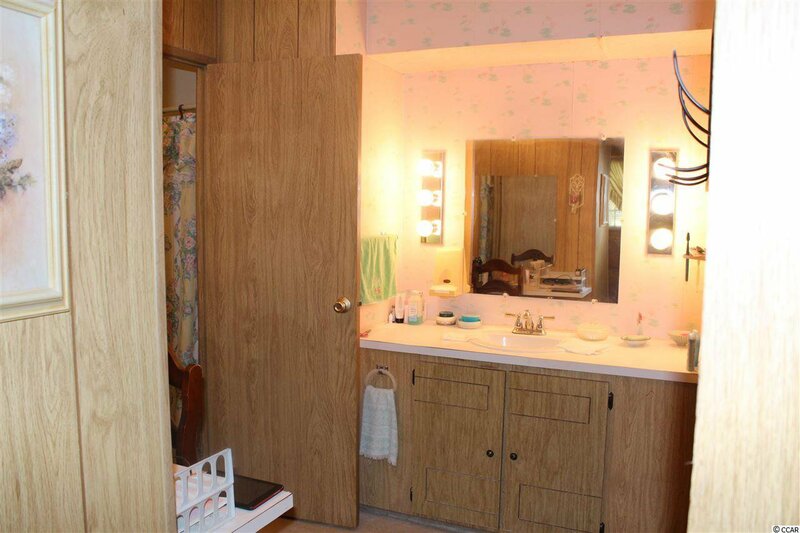 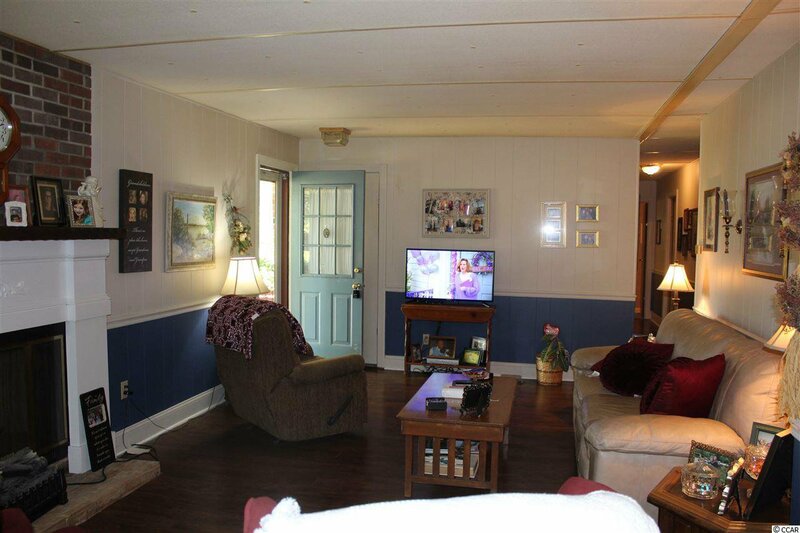 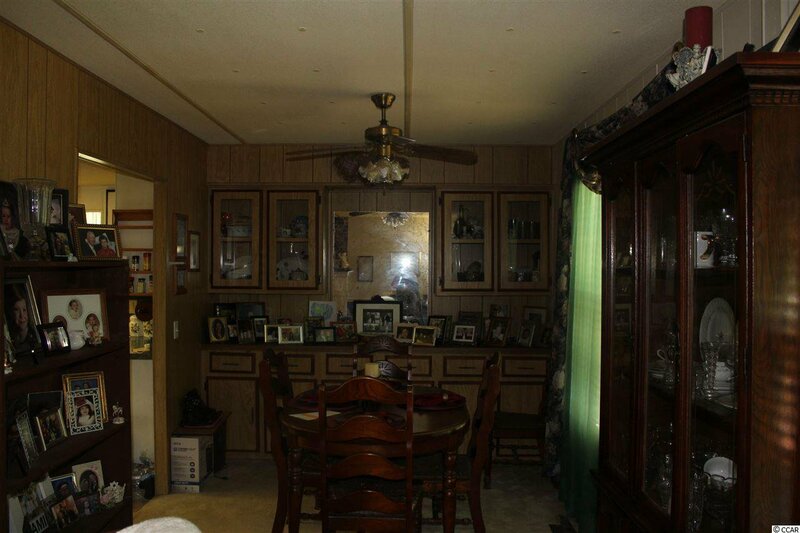 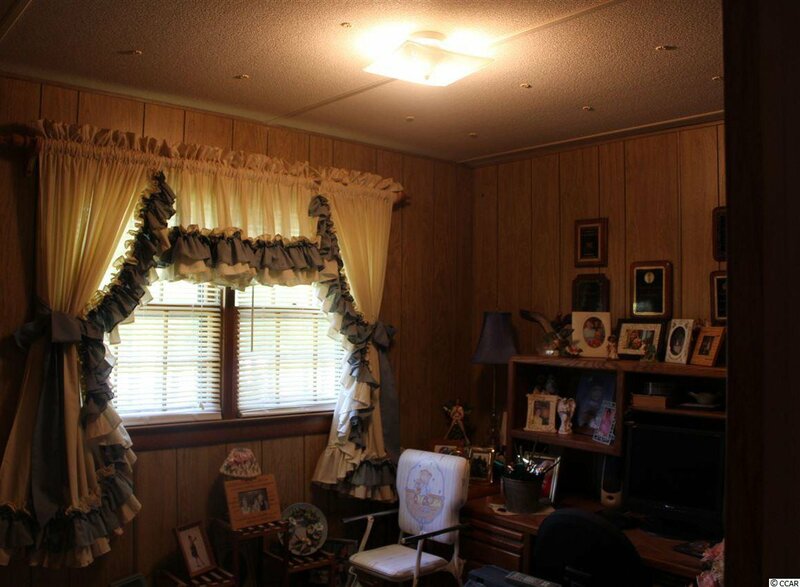 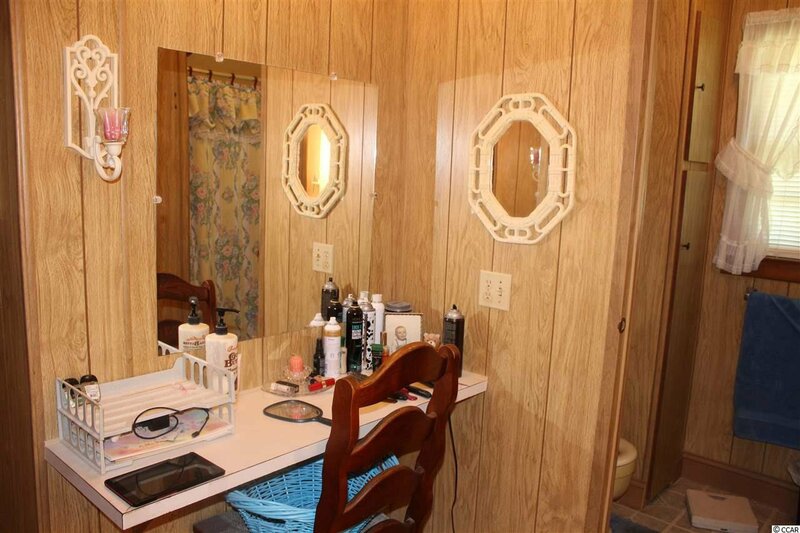 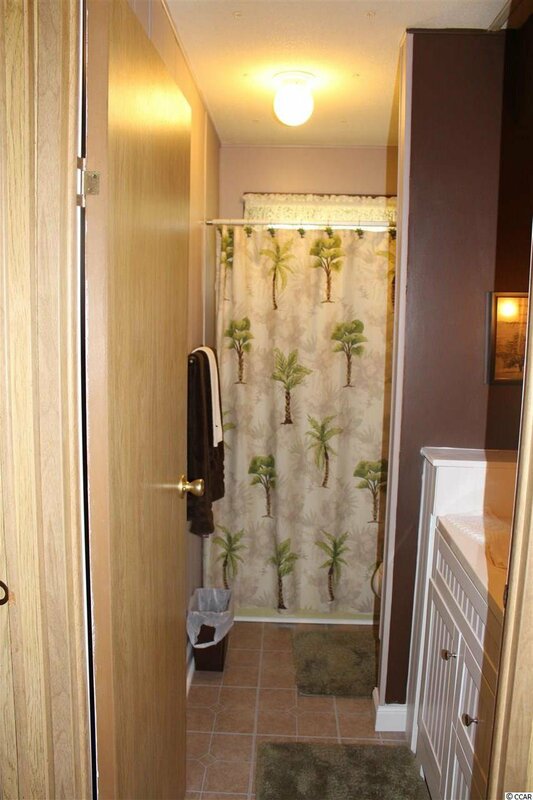 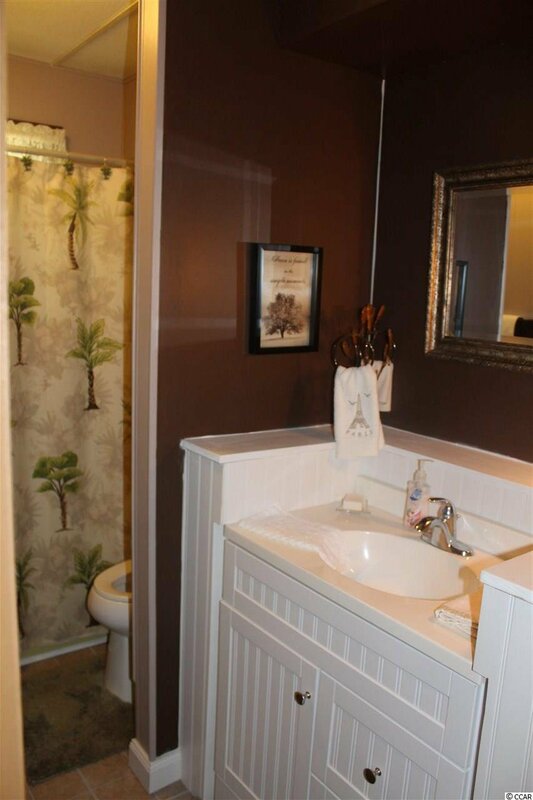 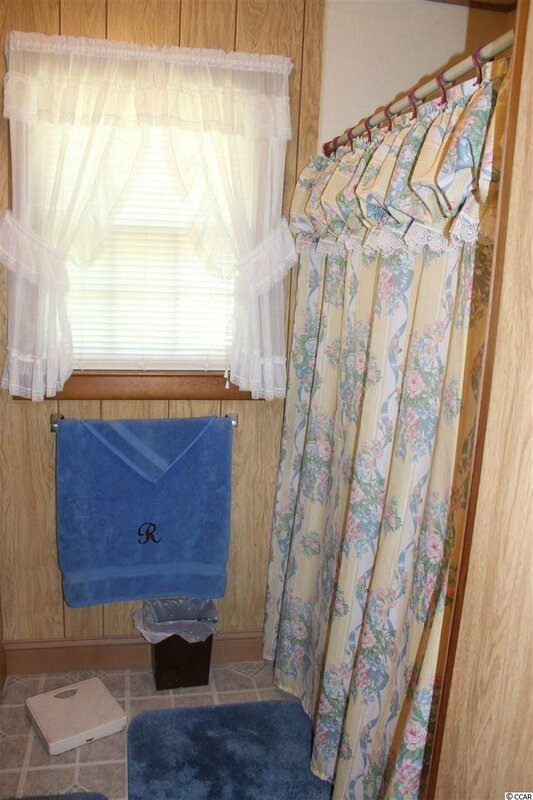 The home as been very well maintained, and is a MUST SEE! 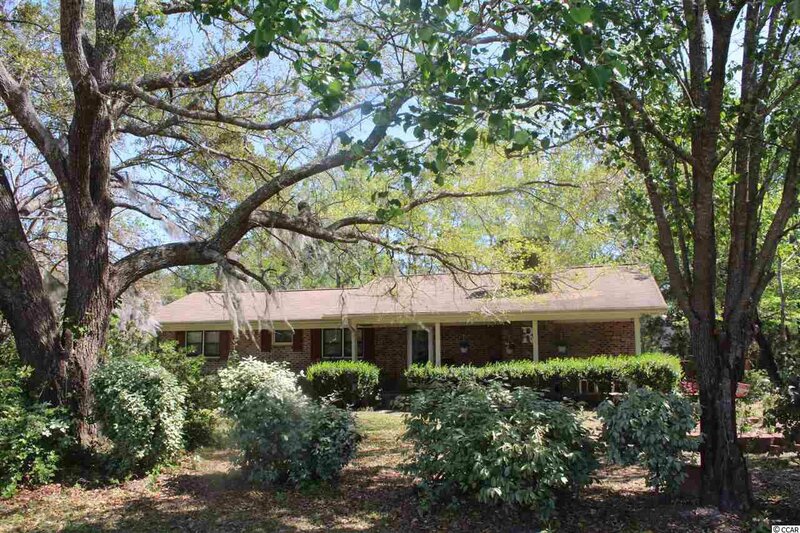 the home is located in an award winning school district, close to beaches, Market Common, entertainment, attractions, shopping, & dining.